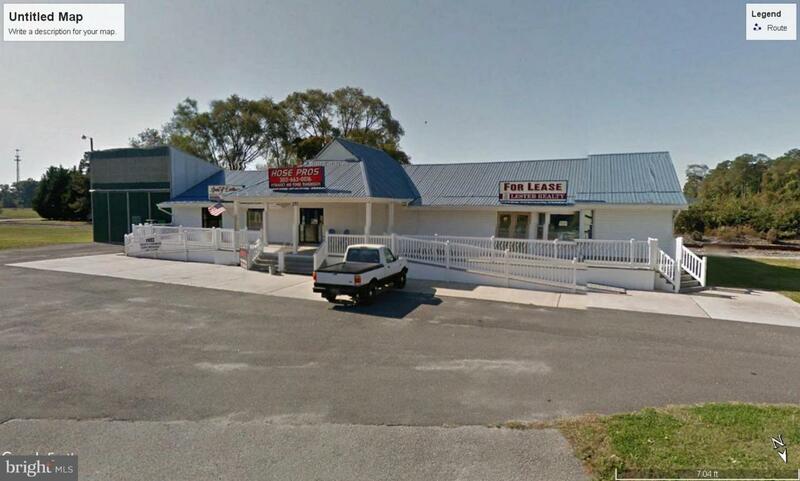 Located in the town of Millsboro this property contains 4 buildings on parcels 266,268,272 and 270. This 5,000+/- sq.ft. commercial building was formerly a store/lumber supply company. This building has concrete floors, loading dock, and an overhead door.